It has been 8 weeks since we moved to our new location at 6443 N Cicero Ave in Lincolnwood. Lincolnwood is home! It has been such a great experience here in the new office. The feedback from patients has been great and everyone is feeling right at home. Ia gain wanted to thank everyone for their patience during this transition. We will be having another transition here in the office in 2 weeks. Don’t worry, we are not moving again!! Our office software which handles all of our scheduling, insurance billing and payment processing is changing. We do not anticipate any issues during this transitions, but if any do arise please be patient with us. The most important thing you can do that would help us is to ensure all of your information is up to date with Elisha. 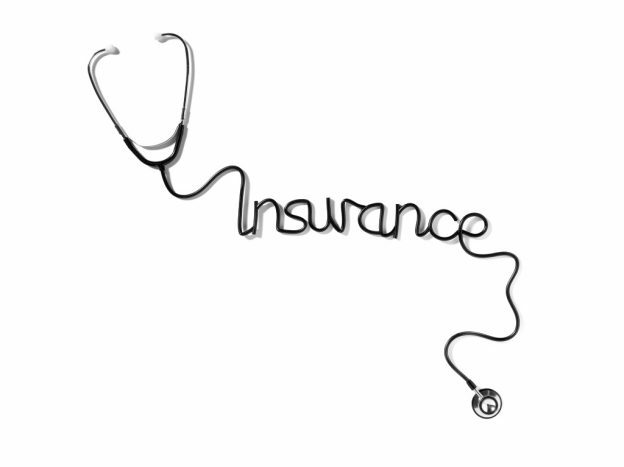 Make sure we have the correct insurance information, your address, email address and cell phone number. We are striving to make our office more papeless and environmental friendly. You will notice that we will no longer have sign in sheets, you will now be checking-in on an ipad at the front desk each time you come in. We will now be able to communicate directly with you via text message. There are a lot of great changes with this new software and I am sure you will love it just as much as we do! This entry was posted in Miscellaneous and tagged bourdage, chicago chiropractor, Chiropractic, chiropractor, lincolnwood, Lincolnwood Chiropractic on June 18, 2018 by Dr. Bourdage. This entry was posted in Miscellaneous and tagged back pain, chiropractor, Chiropractor Shoveling Tips, lincolnwood, prevention, sauganash, shovel, snow, winter on February 5, 2018 by Dr. Bourdage. This entry was posted in Chiropractic and tagged bourdage, chicago, Chiropractic, chiropractor, health, Health Insurance Has Nothing To Do With Health, Insurance on October 4, 2017 by Dr. Bourdage. 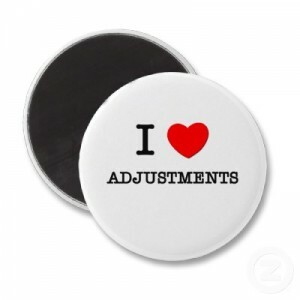 This entry was posted in Miscellaneous and tagged 3 things you must do after an adjustment, 3 Things You Must Do After and Adjustment, adjustment, chicago chiropractor, chiropractor, sauganash chiropractor, sauganash wellness on May 23, 2016 by Dr. Bourdage.